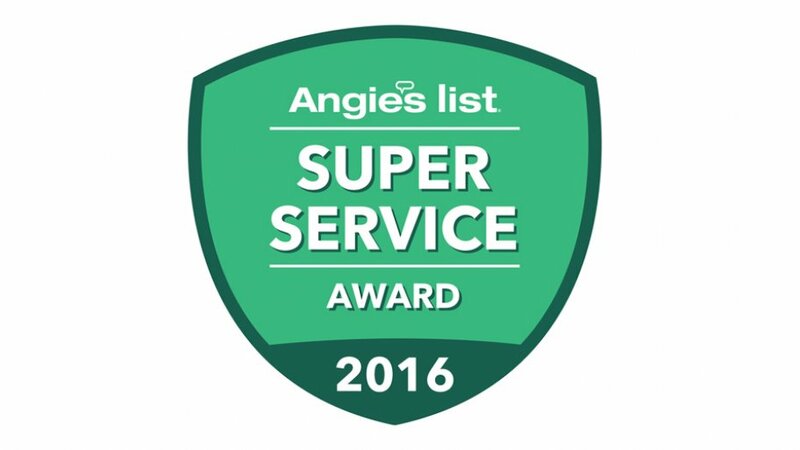 Keeping homes clean for a price you can trust! 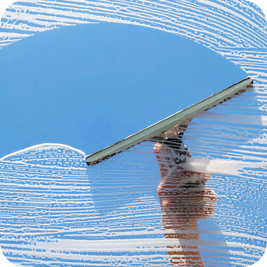 Our window cleaning process is a natural microfiber scrub of the glass, followed by a squeegee rinse, and finished with a lint free towel edging. Windows with wooden or plastic grids, storm windows, paint removal, silicone removal, black fungus, or scraping with a razor will require additional fees.